Last year we saw the release of video game movies like World of Warcraft and Resident Evil: The Final Chapter, which although were not well received by movie critics, still turned out to be box-office hits. 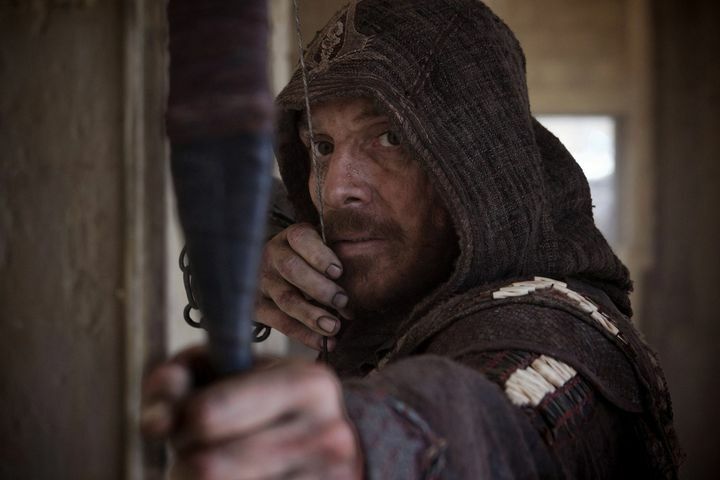 Another example of this was director Justin Kurzel’s Assassin’s Creed movie, which although did not receive good reviews overall did better at the box office than many expected. Actually the film has made more than $200 million US dollars to date, most of it coming from overseas territories and not the US, as was the case with the Warcraft movie last year. And now Assassin’s Creed devotees will be happy to hear that the film is finally available on Blu-ray and DVD, while this release also features a few interesting extras that will be appreciated by those wanting to know more about the Assassin’s Creed universe and the making of the film. These extras include a gallery of still photos from the film, a documentary split into five parts explaining what it took to make the movie a reality, plus some additional content which focuses on the stunts and the work involved in re-creating 15th century Spain. There are also a series of deleted scenes included amongst the bonus features, plus stars Michael Fassbender and Marion Cotillard discuss the process of bringing Assassin’s Creed to the silver screen together with director Justin Kurzel in another feature. So the movie’s release will be a good bit of news for those who are looking forward to get hold of Assassin’s Creed on Blu-ray or DVD, while fans of the game can also look forward to another upcoming major game in the series, which is rumoured to be hitting the shelves this fall.